5 Reasons Why the Canadian Immigration Numbers Are Constantly on the Rise! Canada is a country with one of the highest immigration rates, with around 0.7 percent of the population immigrating every year. The factors that attract immigrants from across the world to Canada are many, including a strong economy, high standards of living, numerous opportunities and culturally inclusive and peaceful society. 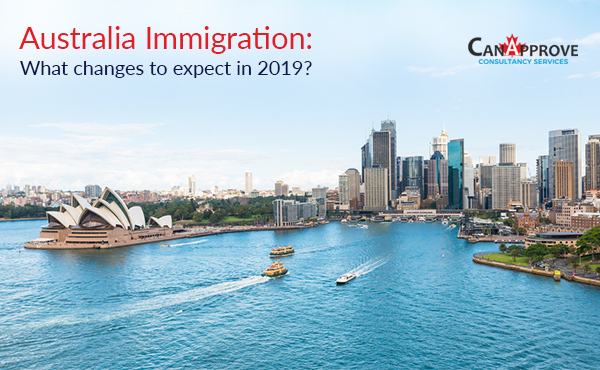 Moreover, Canada believes that immigration will boost the economy and growth of the country and hence has strong immigration policies that attract immigrants. Now let’s find out the major reasons for the constant rise in Canadian immigration numbers. Government provides financial help to the parents to bring up their children in a healthy environment. Unemployment insurance and allowance: If a citizen is laid off from his job and he has minimum six months work experience, he will receive 60 per cent of the last wages. And if a resident does not get a job and is unable to support his family, the government will provide social welfare allowance. Citizens will receive pension after retirement. The residents will also receive old age pension depending on the number of years they lived in Canada. Canadian education system is one of the best in the world, both in terms of affordability and quality. Many immigrants prefer to settle in Canada because their children would get the best education. Moreover, school education is free in public schools up to Grade 12. The higher education system is also unbeatable in quality, as Canadian universities top the list of the best universities in the world. Canada is a multicultural society that respects and tolerates different cultures. According to the Canada Charter of Rights and Freedom, residents are free to practice their own religion and speak their own language. The country appreciates different traditions and norms, and upholds individual freedom, rights and equality. This is a major reason why many wish to call Canada their home. 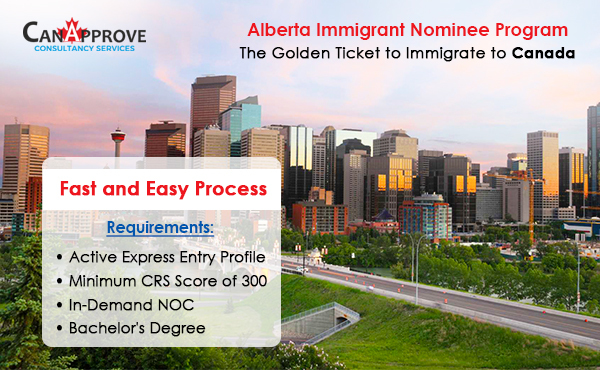 Canada has a strong economy capable of offering the best opportunities for the immigrants. 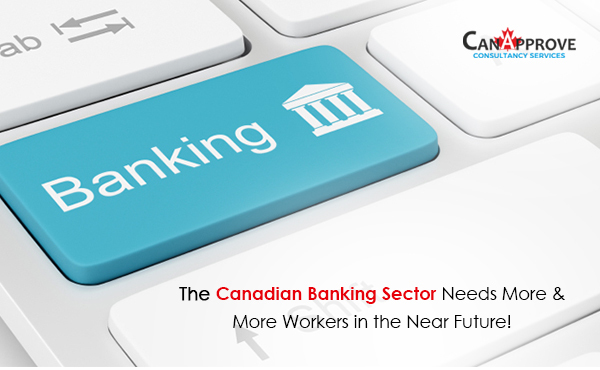 As a result, Canada not only attracts skilled workers, but entrepreneurs and investors as well. Canada also allows dual citizenship that makes it easier for foreign investors to set up business in Canada. Entrepreneurs can apply for citizenship within three years of their arrival. We know that Canada has no anti-immigration policies. The country believes that the role of immigrants is crucial for the continued growth of Canadian economy. 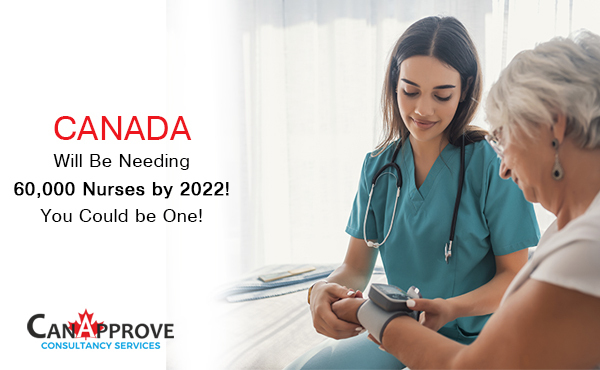 With its welcoming immigration policies, Canada attracts millions of immigrants from different parts of the world, especially developing countries every year. Among those who choose Canada as their immigration destination are economic immigrants, sponsored families and students.